What is XYZ Shopping Cart ? XYZ Shopping Cart is a simple yet complete PHP + MySQL based script which helps you to quickly launch an e-commerce website. You may use XYZ Shopping Cart to setup an online store for selling products under multiple categories or for catering to any specific niche. Multi Vendor Marketplace and Advertising System for sellers are available as addon with the script. Why XYZ Shopping Cart ? XYZ Shopping Cart is a complete turnkey solution to get your own online store up and running in no time. Find below some of the major highlights of the XYZ Shopping Cart script. 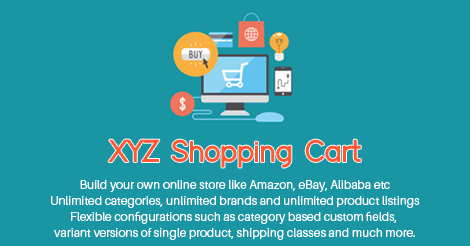 XYZ Shopping Cart lets you create any number of categories and sub-categories. If you want to create a multi-category store or one for a specific niche, XYZ Shopping Cart meets your purpose. Using XYZ Shopping Cart you can create define product brands. You can also map each brand to multiple categories. Once the products are mapped to brands , they can filtered in front end based on the brands. Create any number of products under each each category. Popular products may be configured as featured listings to get more exposure. You also have easy stock updation options for your products. You can also define special offer prices for your products for a particular period. XYZ Shopping Cart offers multiple filter and sort options in front end for your customers. They can easily browse through featured products, recent products as well as products having special offers; filter based on categories, brands and price; sort based on popularity, recency and price. XYZ Shopping Cart lets your users easily add multiple products to their cart and checkout using the secure Paypal gateway. 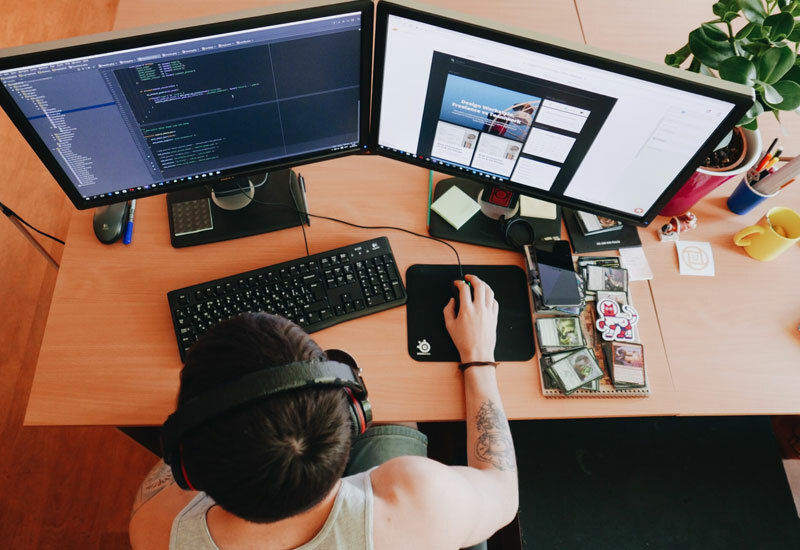 Products under different categories would have different specifications and hence XYZ Shopping Cart provides options to create and configure unlimited custom fields for different categories. You can also control the order in which custom fields are displayed. Create multiple custom field groups under each category so that you can group the display of related custom fields under such groups. Groups can be created specific to a category or for grouping uncategorized custom fields. Group display order can also be configured easily. Using XYZ Shopping Cart managing your orders is very simple and flexible. 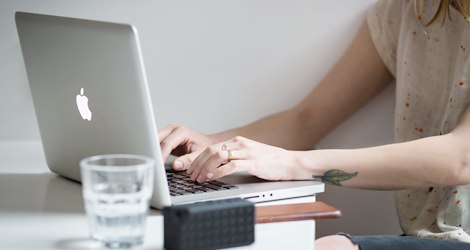 You may ship the order items partially or fully based on stock availability. Power-up your xyz shopping cart using the below addons to gain a competitive edge. Just some of the top brands that trust xyz shopping cart.